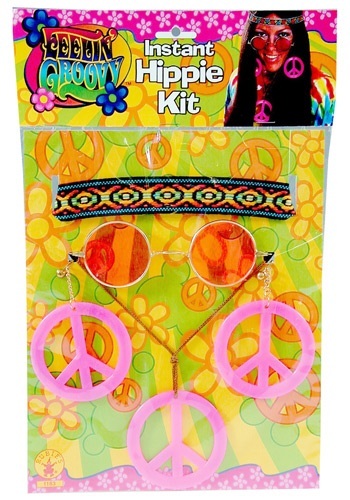 Times were changing, and Sixties was an era of political, social and personal transformation. Young hippies voiced their views and lifestyles, partially though protest and partially through their strikingly different type of dress. Long granny dresses, patchwork tunics, fringed suede boots and embroidered jeans were all hallmark of their “look at me” individuality. Woodstock was the event of the era, with the New York farm being over run with young people looking for peace, love and rock and roll. 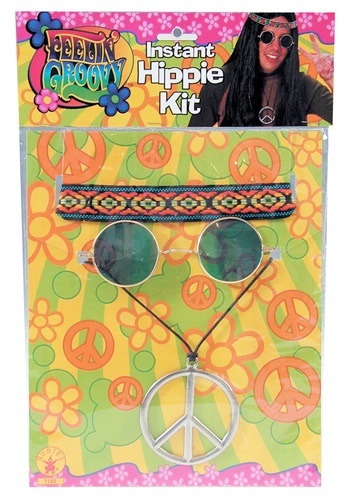 1960s costume ideas include the hippie get up with a long wig, a flowered headband and a peace sign hanging around the neck. Hop into your graffiti painted VW van for an afternoon of protesting, social debate or just getting in touch with nature. 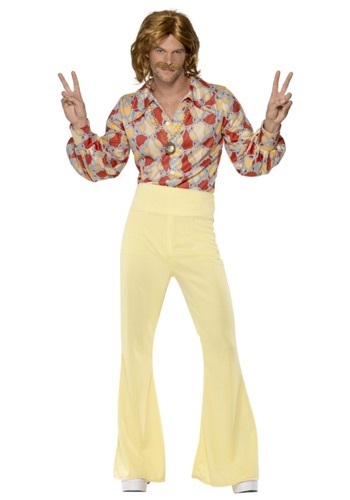 On the other hand, the mod look was also popular. 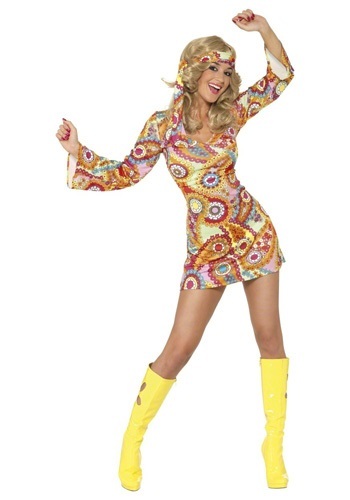 White go go boots, halters and mini skirts in psychedelic prints and huge bouffanthairstyles were all the rage at the dance clubs. In fact, the go go boots were so popular that Nancy Sinatra immortalized the in her song “These Boots Were Made for Walking”.